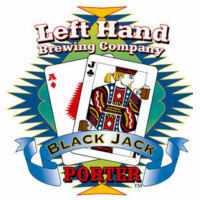 This porter pours a murky black color with a frothy, light brown head. Fair lacing follows a mostly diminishing head. Aroma is of heavy burnt malts. Initial taste is lightly sweet, with a burst of moderate sweetness at the finish with a long duration. Medium body on the mouth, it has a nice creamy finish.